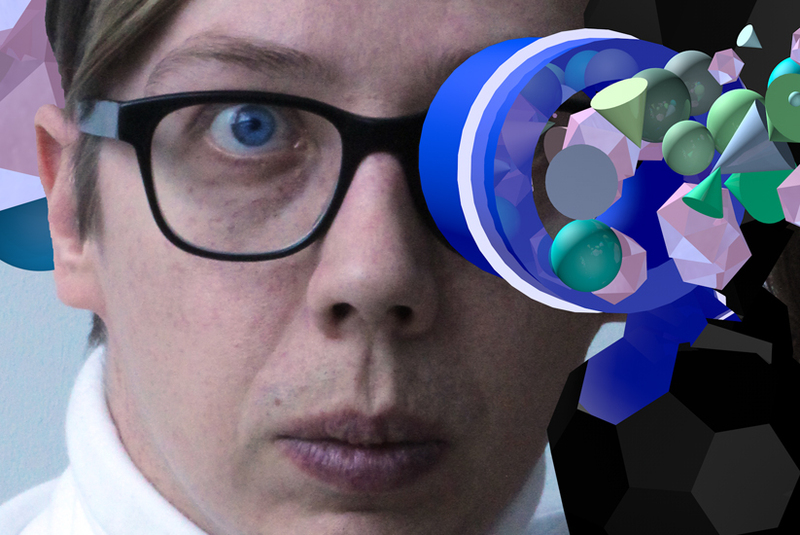 Join us for an exclusive studio visit with artist Jeremy Bailey. Refreshments will be served. Free and guaranteed to Sustaining Members on RSVP. Space is extremely limited. Select tickets may be available to non-Sustaining Members for $25. Please contact York Lethbridge, Director of Operations & Development at york@mercerunion.org or 416.536.1519 for more details.